Since its creation, the bound paper book has undergone few fundamental changes in form and still possesses unique characteristics which are untranslatable to the modern digital media. But for several reasons the book in paper no longer fulfills a modern user’s needs. The new(er) media and electronic text that dominate large portions of our daily life, have led us to handle information in a different manner. By ourselves, we copy-paste, “sample” and determine when to consult which specific information. The role of the user himself becomes increasingly important, he/she wants to interact with, and to a certain extent aid in the creation of, the information he/she reads or handles. A process in which terms such as modularity and interactivity are essential. 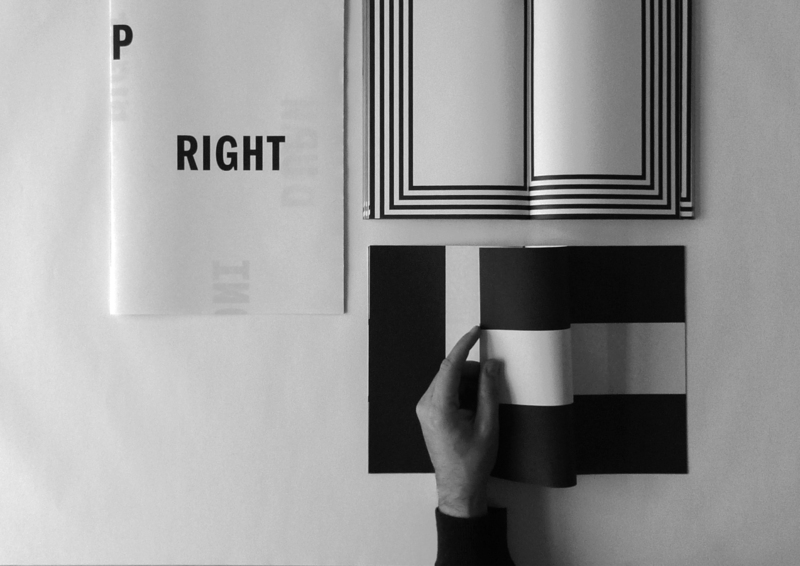 From a graphic designers’ point of view the book in paper is deconstructed down to its basic elements and subsequently rebuilt adapting it to the modern user and manufacturing processes. Paper, page proportions and folding techniques are researched underneath a modern graphic spotlight allowing shape to be given to new navigational structures. We investigate how the “spread” of the book – and its underlying layers – can provide the necessary framework for this purpose. We do not only question the material aspect, but also the graphic approach and usage, and therefore the time dimension as well. Through tangible and visual restructuring we try to design a more dynamic and interactive book shape in order to increase functionality and appeal. 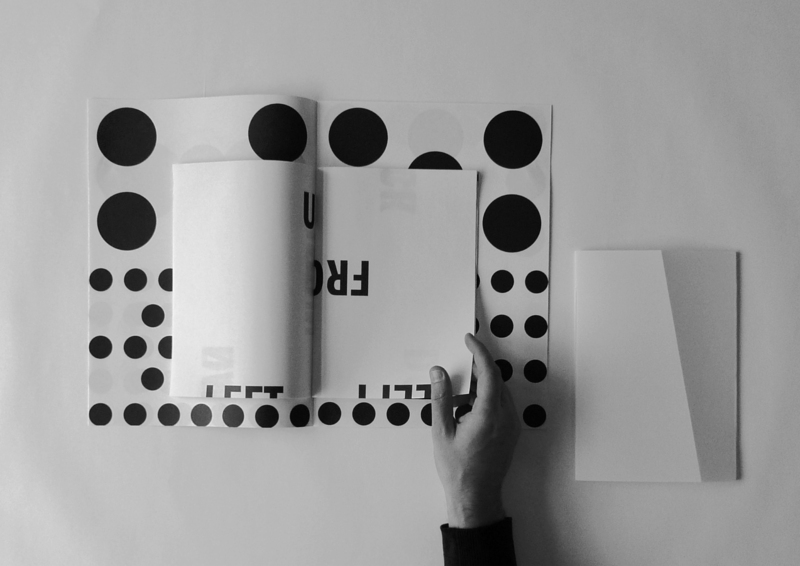 A new form is required, allowing the printed book to obtain a descriptive as well as a performative function. Geoffrey Brusatto (°1979) started working freelance on different graphic projects in 2004 and opened his graphic studio BRUSATTO, located in Hasselt, in 2007. Besides working for a mostly cultural clientele (both national and international), he teaches graphic design at the Hasselt MAD faculty. His passion for books (design) culminated in a PhD research project about the formal aspect of the book and its place in current (digital) society. After contemplating an architect or product design study, his passion turned out to be graphic design, yet a tactile and dimensional influence can still be found in his work. His pure and typographic design ethos is driven by a thirst for creative liberty within a well-defined structure, where concept leads form. Defined as minimal classic with an edge he enjoys the design process, but always with “labore et constantia”!